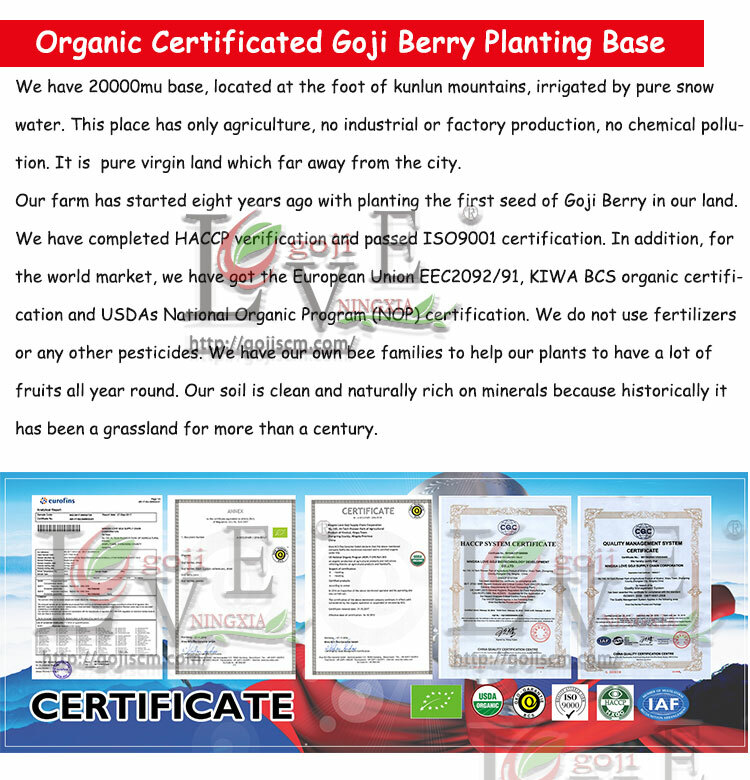 as we selected goji berries from the standardized and normative planting base. 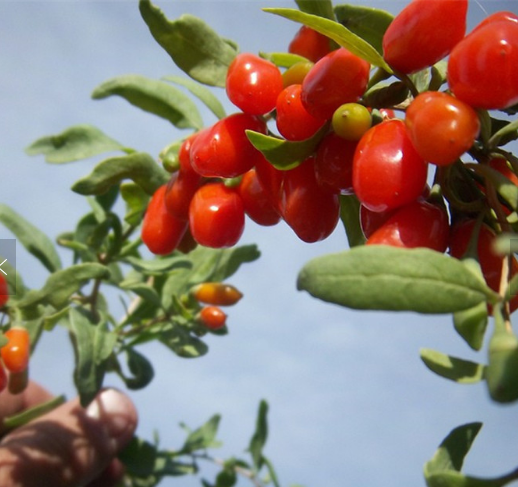 goji berries from the standardized and normative planting base. 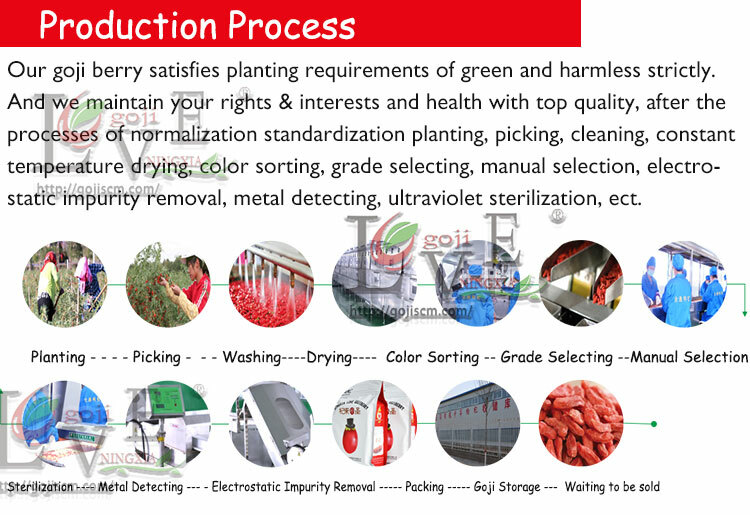 color selection, ozone sterilization to sterile packaging. 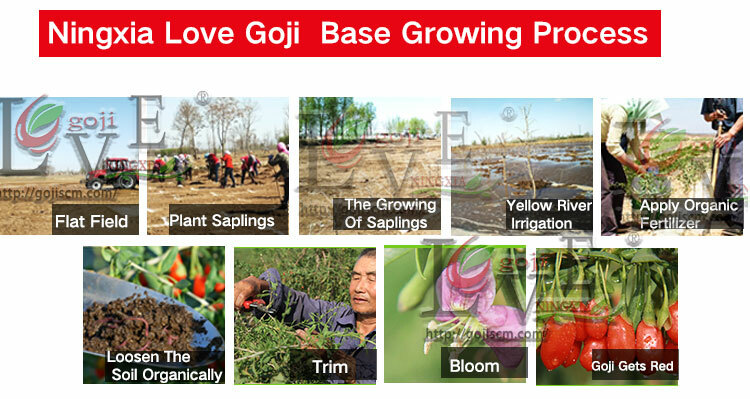 We are manufacturer and planter of goji products. 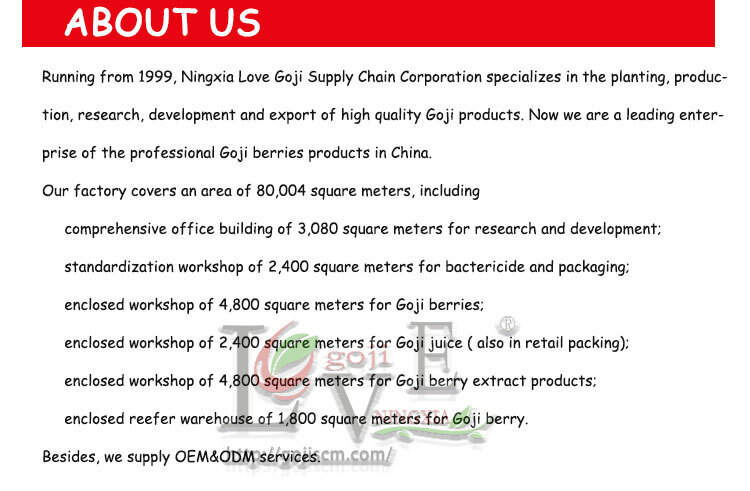 Annual output of organic goji berries is 500 tons. 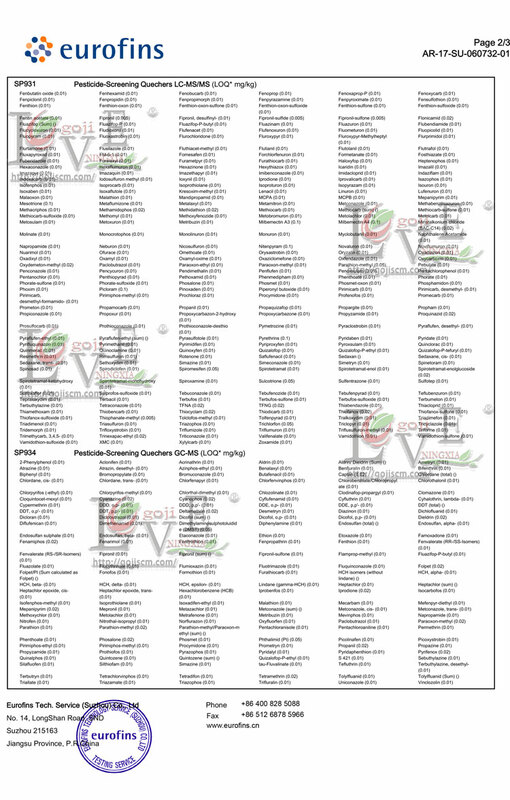 Love Goji powder has reached the international food hygiene standard, without any preservatives and additivers. 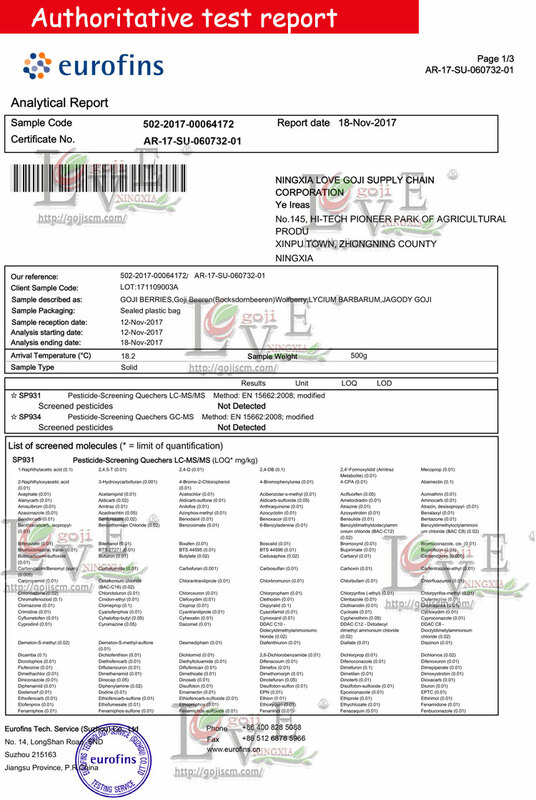 The powder is widely used in the production of functional food, beverage, healthy products, which is also used as important raw material of beauty products. 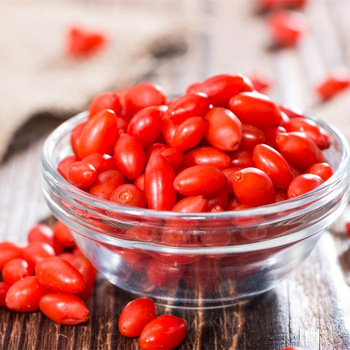 The powder has the advantages of low water content,good color,plump appearance and high commodity value, and processing of which is used the most ideal technique for drying Goji berries that is cacuum-spray dryness, which promises lower loss of bioactive substances. 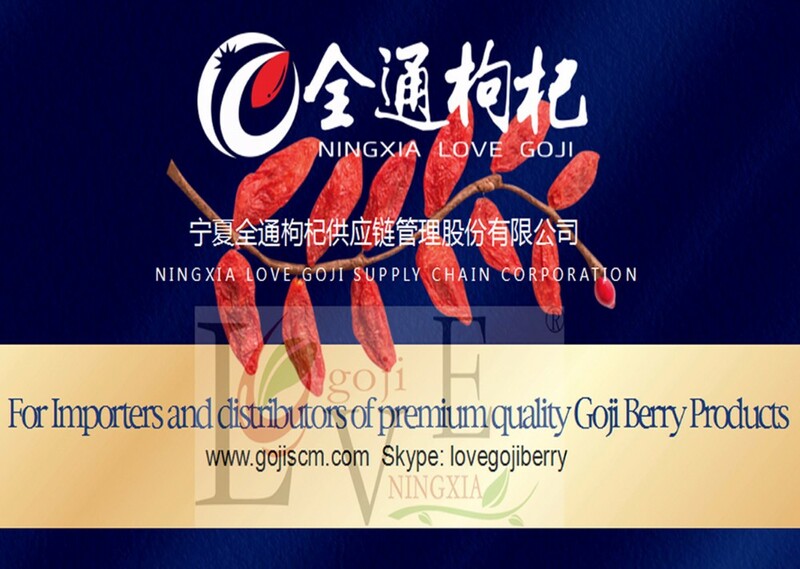 Looking for ideal Big Oval Goji Berry Manufacturer & supplier ? We have a wide selection at great prices to help you get creative. 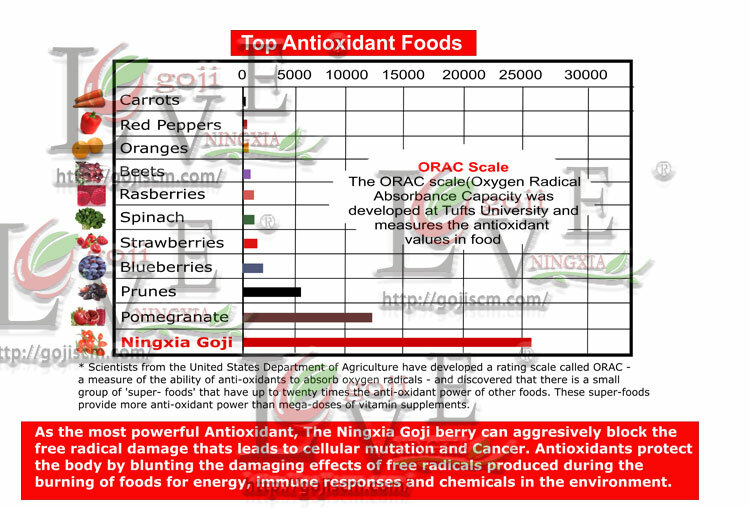 All the Superfood Test Organic Goji Berries are quality guaranteed. 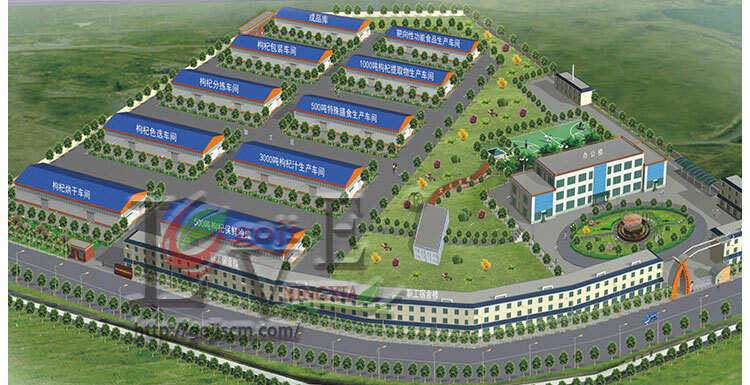 We are China Origin Factory of Fresh Conventional Wolfberry. If you have any question, please feel free to contact us.